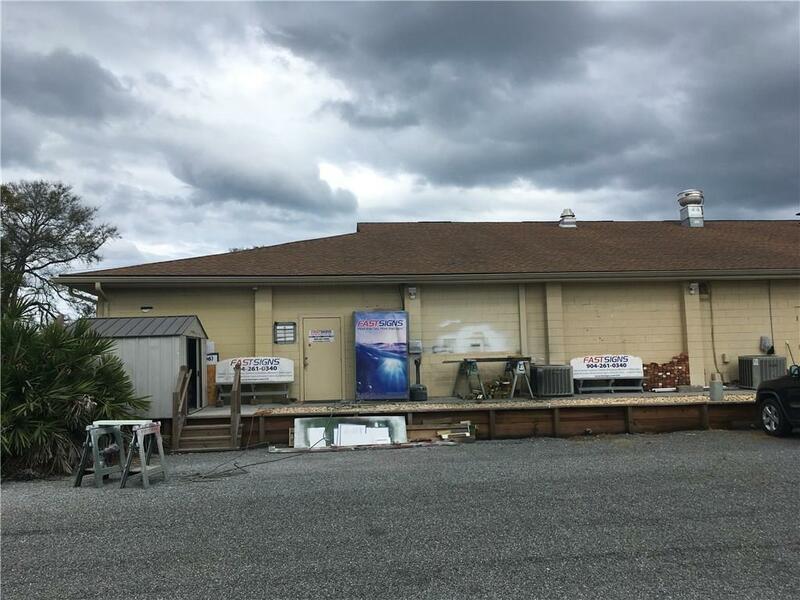 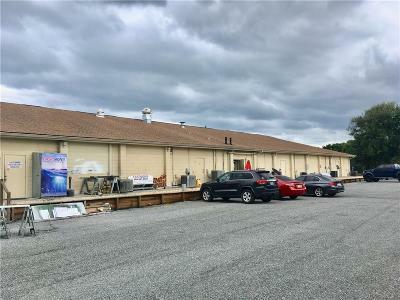 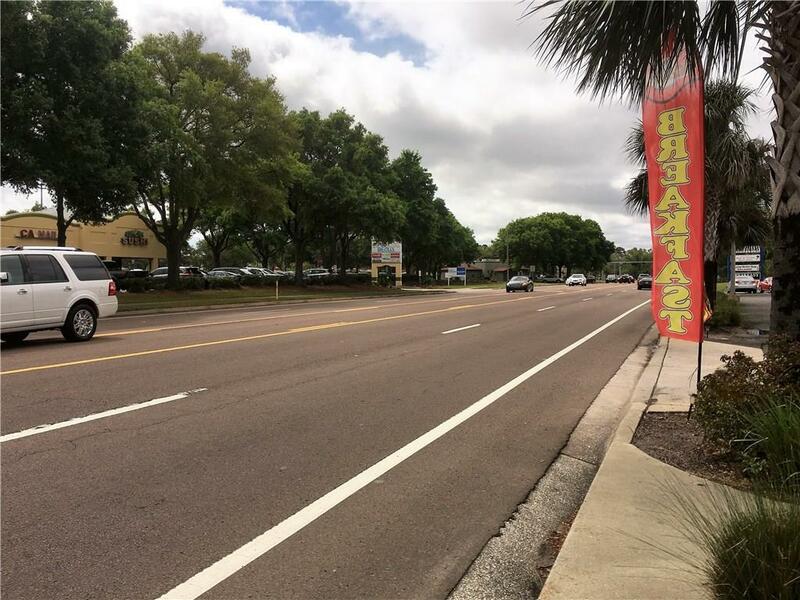 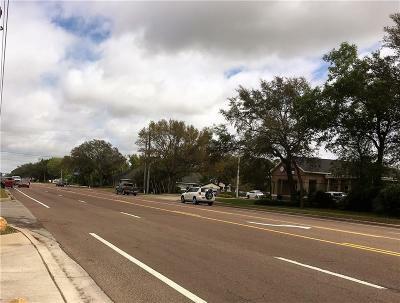 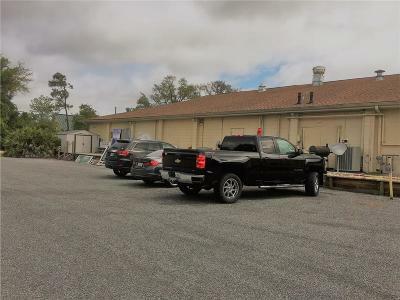 2,300 SF Retail / Office Space located on high traffic 14th Street in Keystone Plaza, across the street from the Publix Shopping Center. 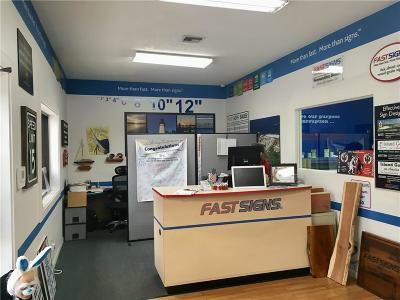 Large open space that can be customized for your business. Plenty of parking in the front and additional parking in the rear. 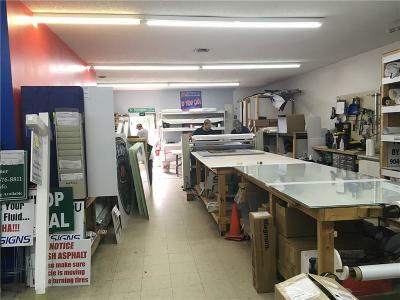 Current space has a retail / office space in the front and the back is a large production studio. 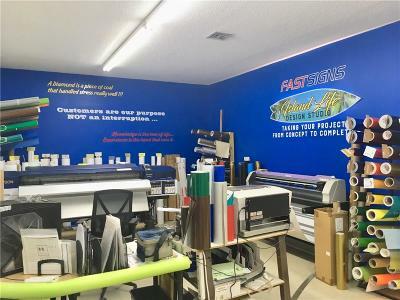 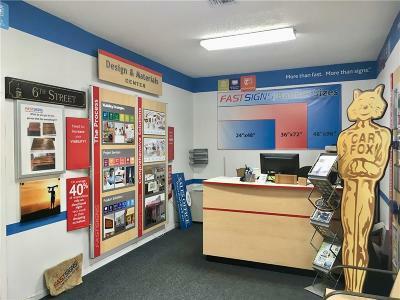 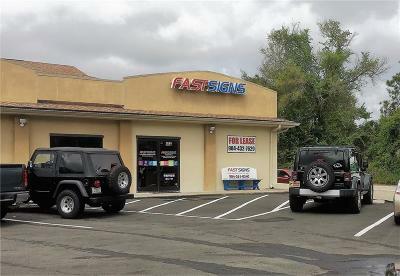 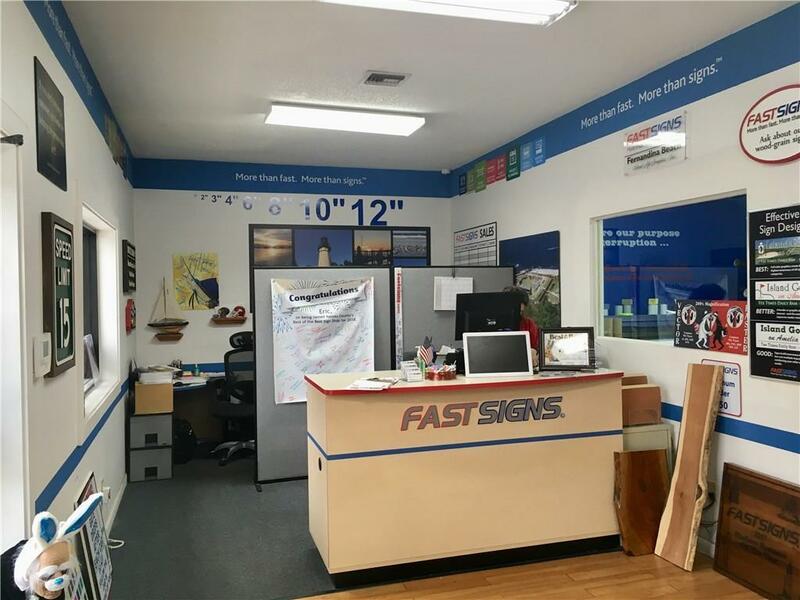 Current tenant is Fast Signs, but they will be moving on May 1st to their new location.